School begins on Tuesday, August 14, 2018 at 8:06 a.m. Please Join us for an ELAC Meeting on Wednesday, February 13, 2019 in Room 6 at 8:30 a.m. 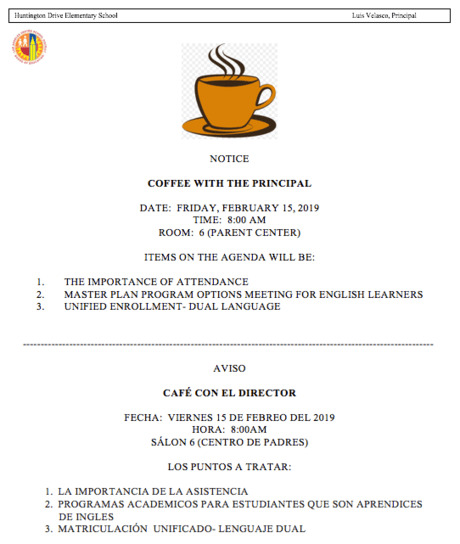 Please Join us for an SSC Meeting on Friday, February 15, 2019 in Room 11 at 2:40 p.m.
• Instructional program for English learners and English proficient students taught in the EL’s primary language (Spanish) and English. How does this program help my child? • Students learn standards-based academic content in English and in the Spanish. • English learners and English proficient students acquire language proficiency and academic achievement in English and in Spanish. • English learners (who speak Spanish) and English proficient students serve as mutual language models. • Students develop bilingualism and biliteracy. 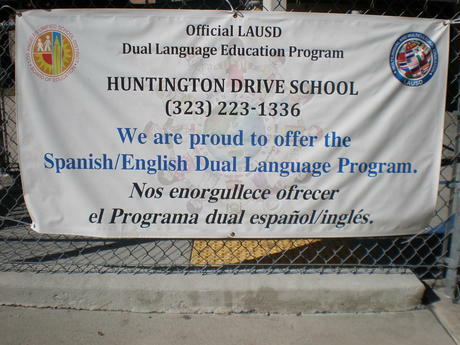 • English learners in elementary grades, who speak Spanish. What grade levels offer the program? 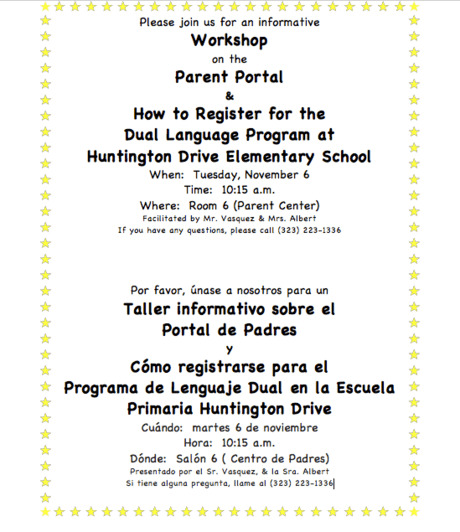 • We currently offer the DUAL Language Program in grades Kindergarten through 6th grade. Session 1- 8:15 a.m.- 8:45 a.m. Session 2- 8:55 a.m.- 9:25 a.m. Session 3- 3:00 p.m.- 4:00 p.m.
Sept. 24th, 26th-28th 4:00-5:30 p.m.
12/13 8:45 a.m. Parent Perf. 12/13 1:15 p.m. Parent Perf. 5/29/18 1:15 p.m. Parent Perf. 5/30/18 8:45 a.m. Parent Perf. Last Day of Instruction- 1:30 p.m.
Parents and staff, make sure to visit our PSA Counselor's website to learn more about school attendance. Please continue supporting our positive behavior plan by reviewing school rules and expectations with your son/daughter and by giving your child immediate positive feedback for good behavior. Your support in this effort will help establish a culture of safety and respect. 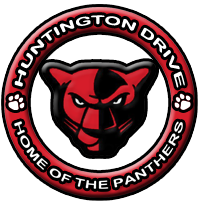 THE 2018-2019 DISTRICT TITLE I PARENT INVOLVEMENT POLICY WILL BE MAILED HOME THIS WEDNESDAY, NOVEMBER 7, 2018. IF YOU NEED AN ADDITIONAL COPY, REQUEST CAN BE MADE WITH MRS. ALBERT IN THE MAIN OFFICE. NUESTRA POLÍTICA DE DISTRITO DE PARTICIPACIÓN DE LOS PADRES DEL TÍTULO I DE 2018-2019 SERA ENVIADA POR CORREO EL MIERCOLES, 7 DE NOVIEMBRE. SI USTED NECESITA UNA PETICIÓN ADICIONAL DE COPIA SE PUEDE HACER CON LA SRA. ALBERT EN LA OFICINA. We will be having our monthly School Site Council Meeting on Friday, November 16, 2018 at 2:45 p.m. in the Conference Room.